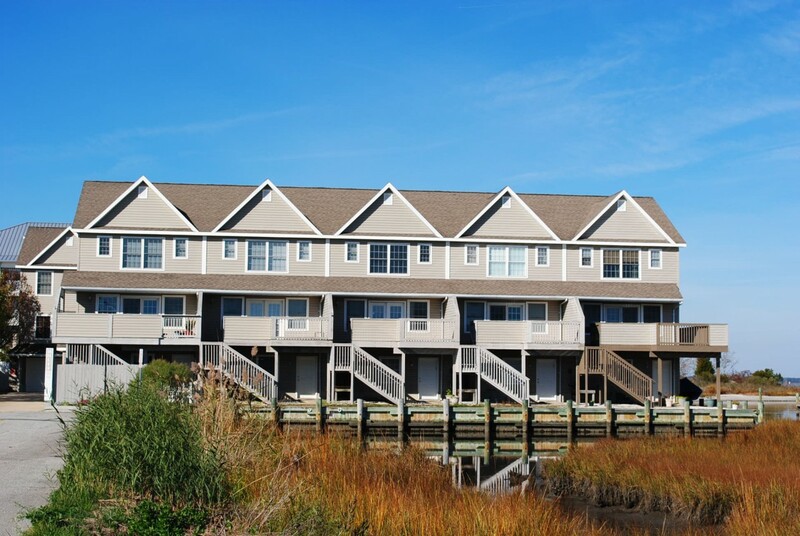 Bayfront in midtown, this newer townhouse sits on a bulkheaded lagoon with the delight of westerly views from your private deck. Park 2 cars in the private garage and then head to the beach with only a short walk across Coastal Hwy. Cool off with central air in the unit after you’ve walked to nearby restaurants, mini golf, shops or the new Midtown Boardwalk. Bruff Island building has following features and amenities: .